Sold & shipped byVovoya Inc.
Refurbished iPhone 6s. 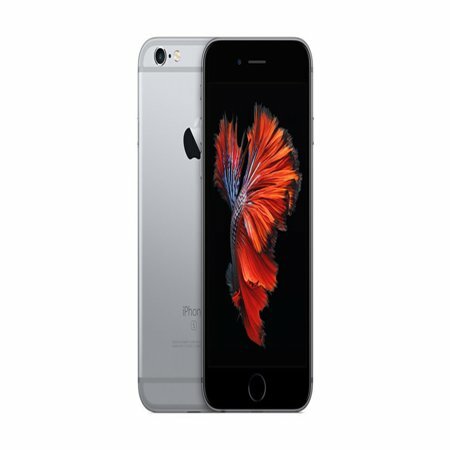 Enjoy constant connectivity with this Apple iPhone 6s. It has a dual-core processor to keep pace with your app needs, and the of storage options that provides plenty of room for downloads or pictures snapped with the 12-megapixel camera. Very satisfied with my purchase. The product, service and shipping all exceeded my expectations. Great phone like new. Great third party vendor I will buy from again! several scratches I did not like it.